Every year, communities take steps to protect Lake Winnipeg. Below, you’ll find more details about the 2018 events, and how you can participate in-person or online! Registration: 9:15 a.m.; walk begins at 10:00 a.m. The perfect option for lake-lovers everywhere (click here to get started). 2. 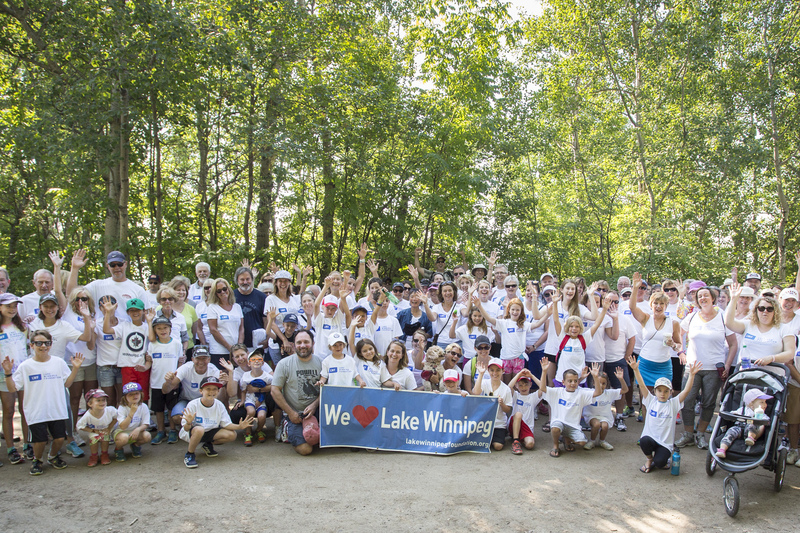 Use the form to collect pledges for your walk; ask your friends, family, co-workers, teammates, or anyone else who cares about Lake Winnipeg and wants to be part of the solution! LWF provides charitable receipts for donations of $20 or more. Donations of $50 or more include a one-year LWF membership. Make sure you collect accurate and complete information from your pledgers to ensure that we can issue a receipt! 3. Bring your completed pledge form and the money you raised to one of our Walk for Water events. Remember to wear comfortable shoes and bring a reusable water bottle! 4. LWF volunteers will be on site to help you register before the walk begins. As a Walk for Water participant, you’ll receive a free LWF t-shirt – and the chance to win prizes! 1. Sign up: Click here to create a Walk for Water 2018 team, or join our online campaign as an individual. You’ll be led through a short series of easy steps to create your own page. 2. Tell your story: Let people know why water matters to you by sharing your favourite lake memory, or personalizing your page with pictures and videos! Still have questions? Find more information in the Walk for Water FAQ. 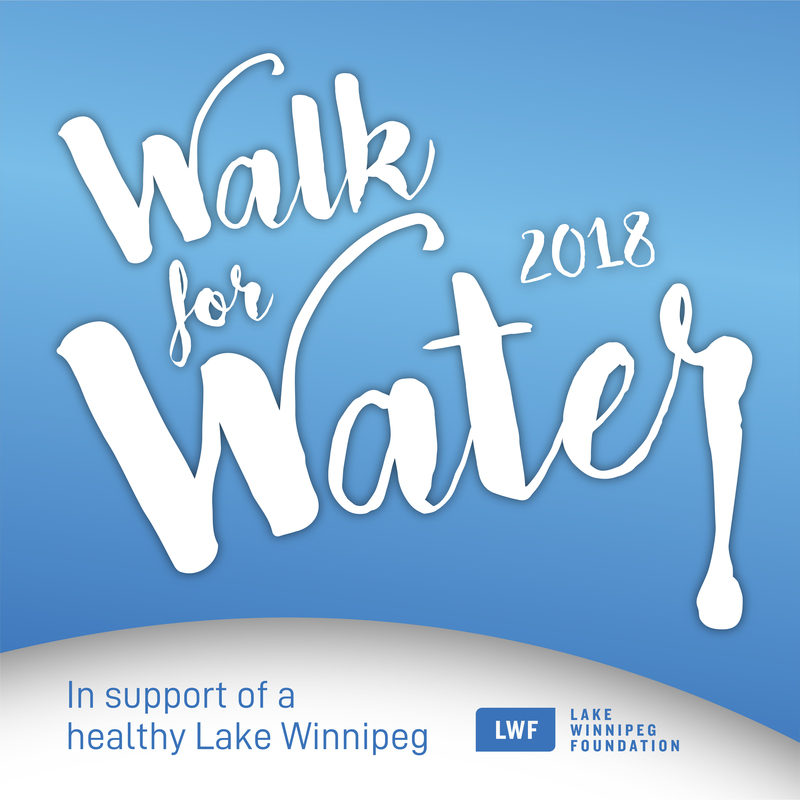 Thank you to our Walk for Water 2018 sponsors, Johnston Group, Quintex Services, Payworks, Desjardins Financial Security Investments, Eddie's Gravel Supply and Noventis Credit Union. And thank you for getting involved!